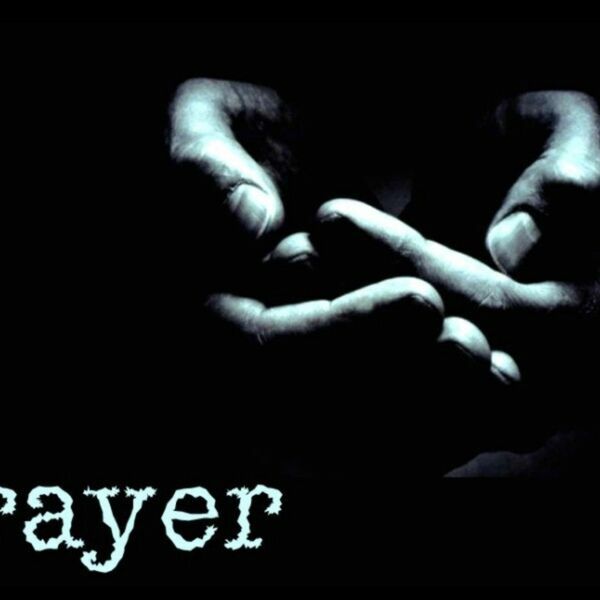 Description: Ephesians 3:14-21 - The more we know our God, the more we'll pray for the right reasons. The less we pursue God and His way of doing things (love as defined by Him), the more prayer will become a chore and not even worth your while. After all, it's not about us anyway, right? Ephesians 3:14-21 - The more we know our God, the more we'll pray for the right reasons. The less we pursue God and His way of doing things (love as defined by Him), the more prayer will become a chore and not even worth your while. After all, it's not about us anyway, right?